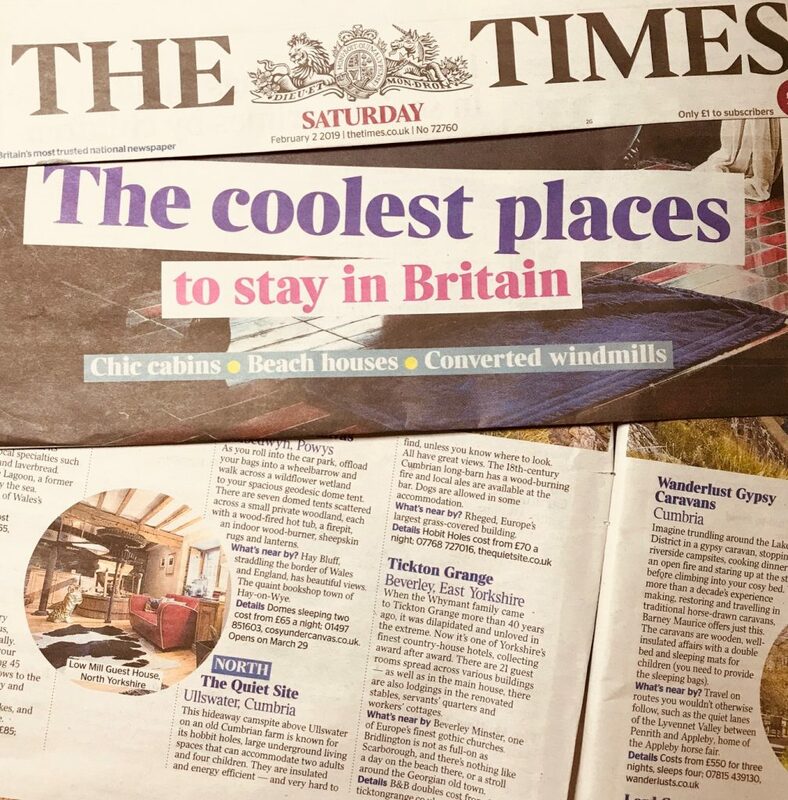 Very excited to be featured in today’s The Times ‘COOLEST PLACES TO STAY IN BRITAIN’ article.. Thank you! Previous Post Live Music and Magic Dates for The Quiet Bar Next Post When can you get a Saucy..?